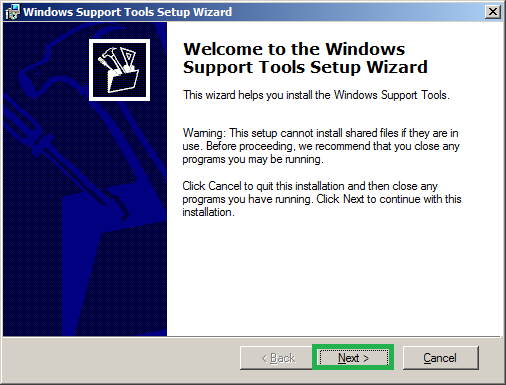 However you can still install and use replmon in server 2008 and later by following these steps. 1.Download the replmon from the above below link. 2. 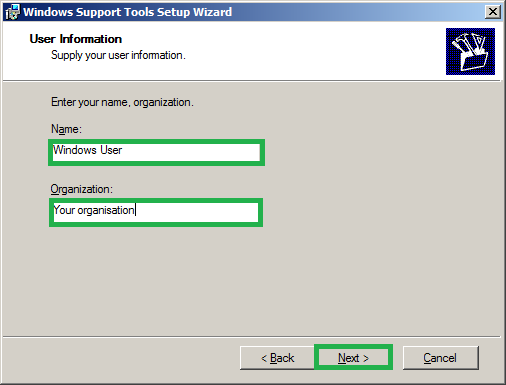 Run ‘Supptools.msi’, you may need to run it with Administrative Privileges (Right-click > Run as Administrator). 3. You'll get a compatibility message, Click ‘Run Program’ to continue with installation. 4. 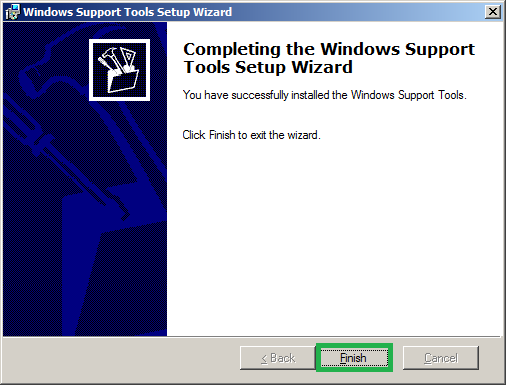 You will have the welcome window, continue to complete the installation. 5. 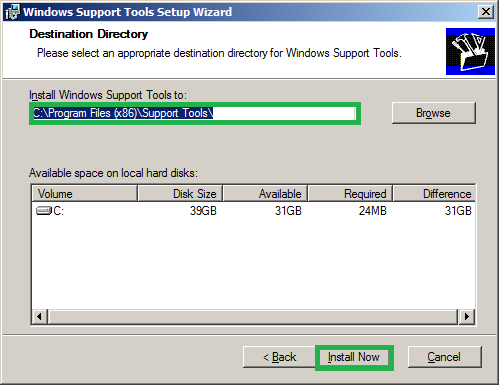 Once the installation is completed Open the "C:\Program Files (x86)\Support Tools" folder and locate Replmon.exe. Double-click on it to launch. 6. 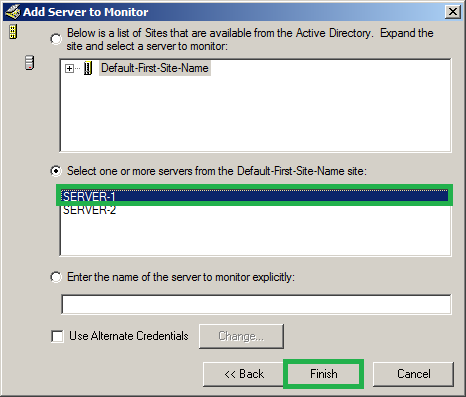 Right click on ‘Monitored server’ and select ‘Add monitored server’. 7. 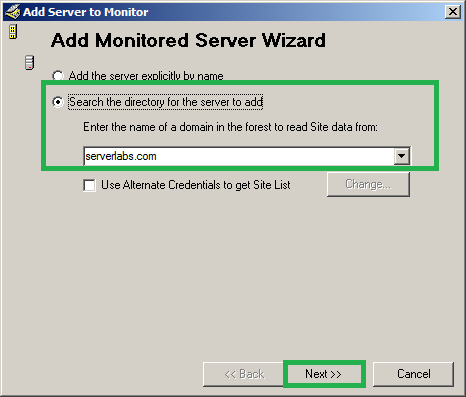 You can either select ‘Add the server explicitly by name’ which will help you to specify the server name manually or ‘Search the directory for the server to add’ this will automatically identify the directory service and list. 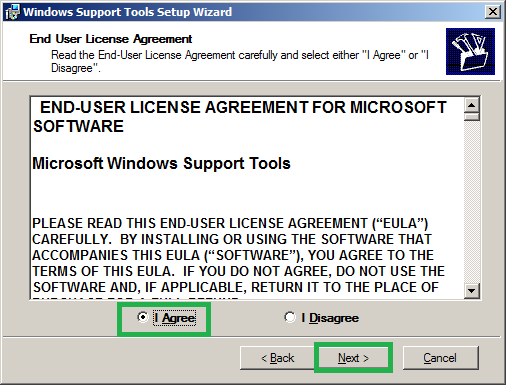 I have preferred to go with second option. 8. 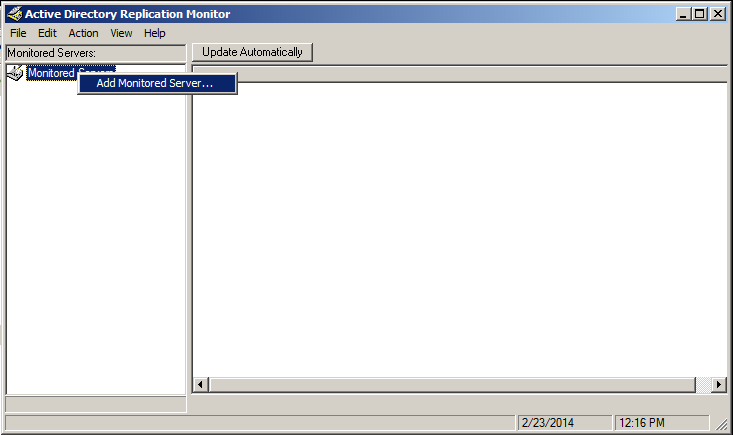 On next windows select the server that you want to add to monitoring list and click ‘Finish’. 9. 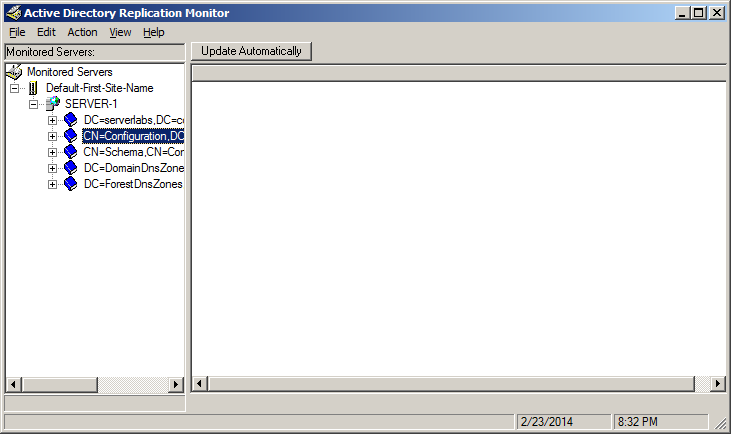 Repeat the above steps to add more servers to your monitors list.